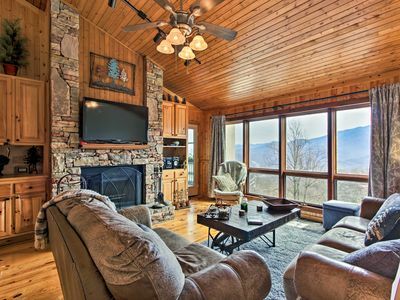 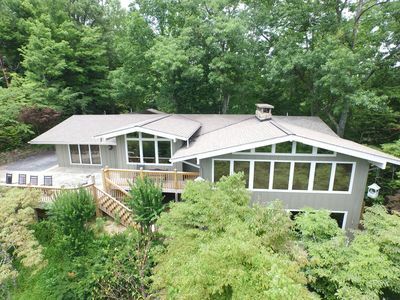 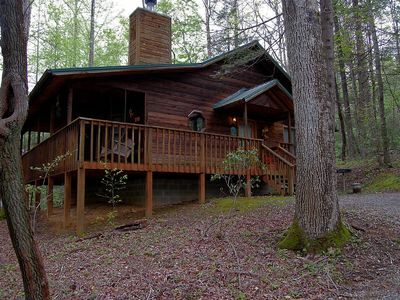 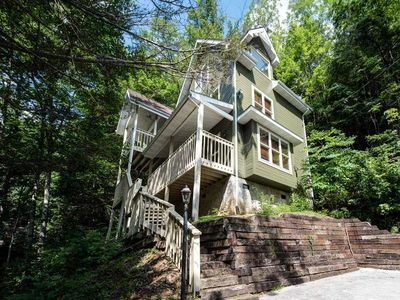 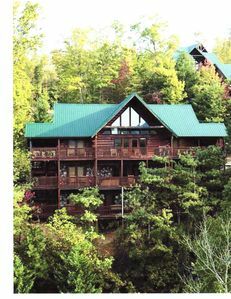 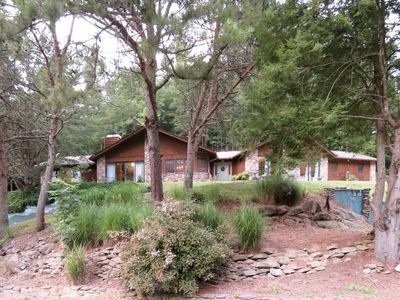 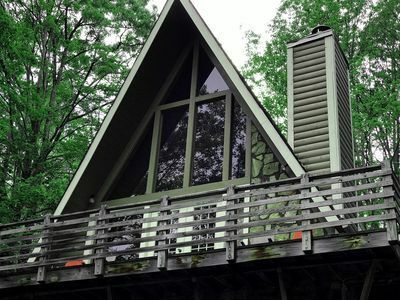 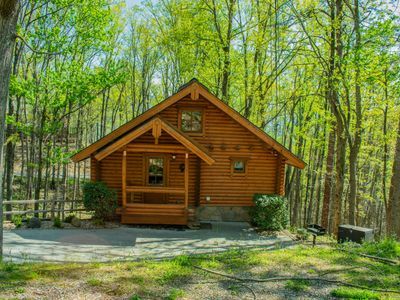 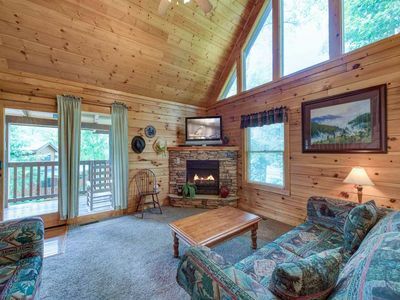 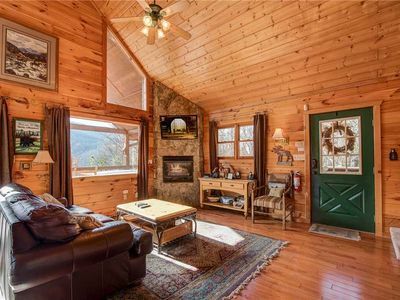 Secluded Gatlinburg Home w/Hot Tub & Game Room! 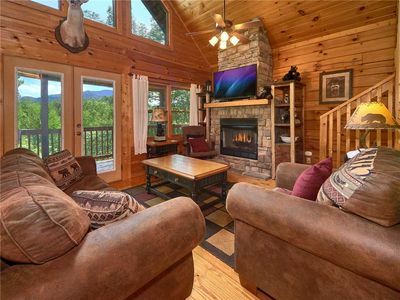 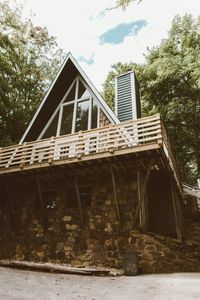 Brand New Luxury Cabin w/ Amazing Views! 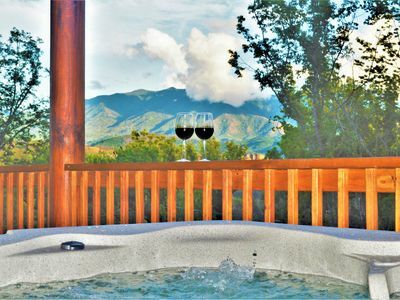 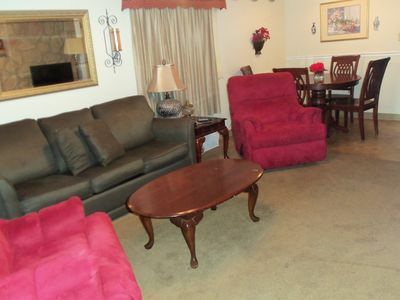 Two King Suites, Hot Tub, Wi-Fi! 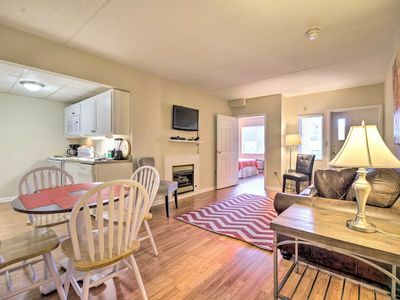 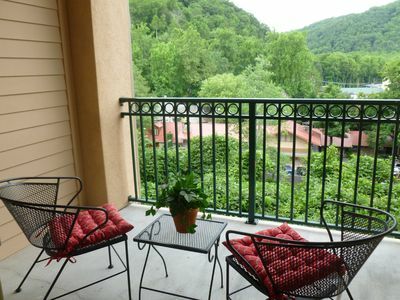 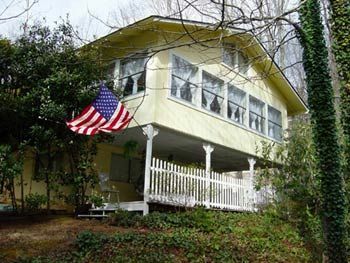 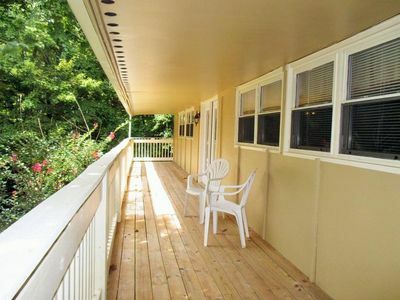 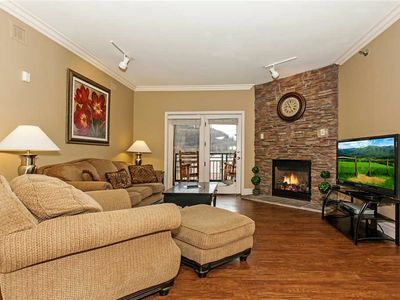 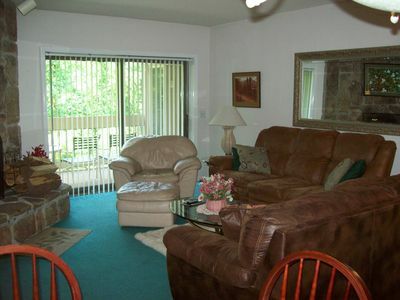 Downtown Gatlinburg Condo w/Pool - 1 Mi to Ober!